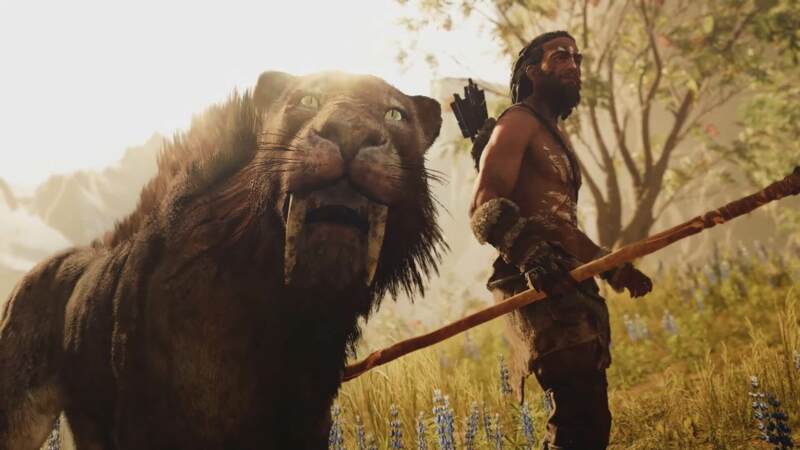 Far Cry Primal is the newest entry in the Far Cry series that Ubisoft seems to be proud of lately. However, some eagle-eyed fans have noticed that Far Cry Primal seems a little familiar. The game seems to be using the same map as the previous entry in the series. The discovery was first made by gaming outlet Game Pressure. Is this just sheer coincidence or did Ubisoft cheat a little in what is presumed to be a shorter development time for Far Cry Primal? Check out the pictures below and make the judgement for yourself. Image provided by Game Pressure. 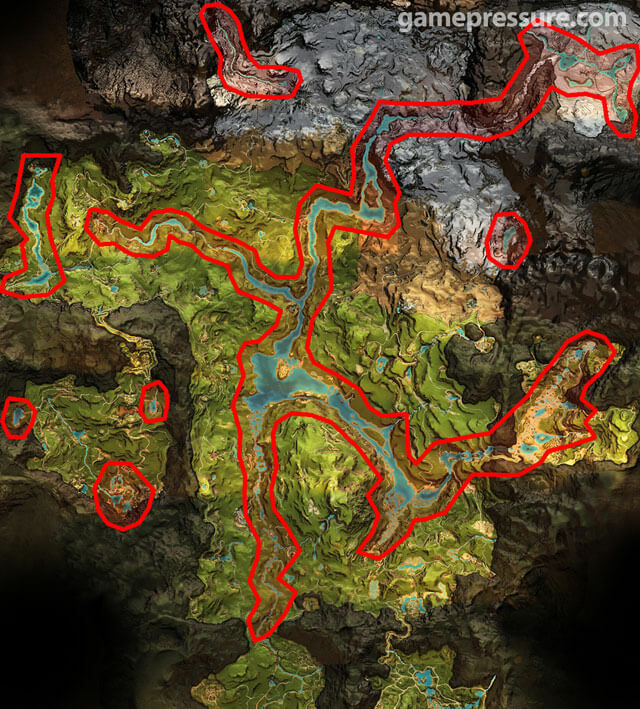 There are some minor changes and tweaks to the various elevation and types of terrain. However, the bodies of water share distinct similarities between the two maps. That’s not the only thing that the maps have in common either. 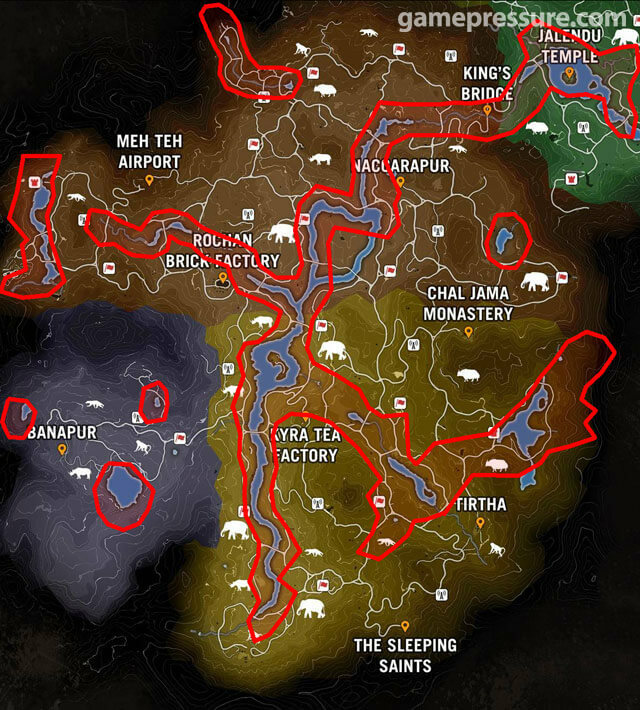 Far Cry Primal also shares some road network similarities with Far Cry 4. One would think that the roads would have been tweaked to accommodate Primal’s lack of vehicles. According to a report from Kotaku, a source “familiar with Ubisoft” confirmed that Primal is indeed a modified version of Far Cry 4. The write-up also mentions Far Cry 3: Blood Dragon that offered a similar twist on Far Cry 3’s south island. That game was offered at the price of a standalone expansion instead of a full blown release. Despite the similarities between the games, Far Cry Primal seems to be getting pretty decent reviews across the board. If it is possible that the game did have a shorter development time, Ubisoft might end happily with the overall performance of the game. Far Cry Primal is now available on the Playstation 4, Xbox One, and PC.